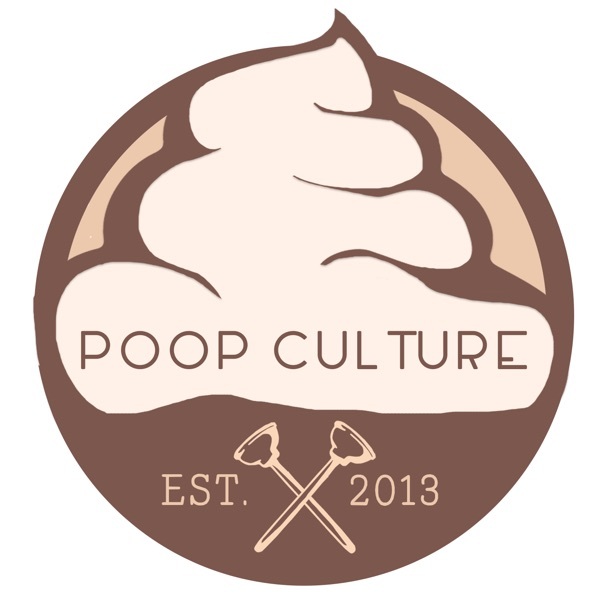 The Poop Culture Podcast is back for another episode of bawdy fun and now being broadcast all around the world on the Misfits Podcast Network. This week The Boobie Brothers and Mancrush talk about John Goodman's robust role in 10 Cloverfield Lane (3:00). Derek's quest for Marvel mini-bobble heads (15:00). Rick's love of Monday's (18:00)...the hidden effects of licking your Monster energy drink cans (25:00)...and the usual Walking Dead/Better Call Saul recap (27:00). An interview with 'VHS Massacre' director Thomas Edward Seymour (also directed by Ken Powell) (45:00). Will the Poopies end up in a movie?! And the introduction of the VHSBL!